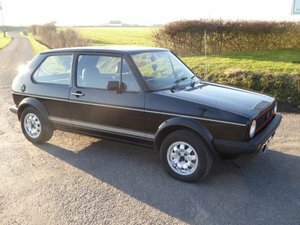 Volkswagen's groundbreaking hot hot-hatch has been available in many guises since its debut in 1975 and fortunately I've had the pleasure of owning all bar the MK7, but without doubt my favourite was the MK2 8V model, mainly as it was my first company car at Jack Barclay....being a newbie, mine was 'poverty spec', with no alloys, roof or electric windows, just central locking from memory, but I loved it ! 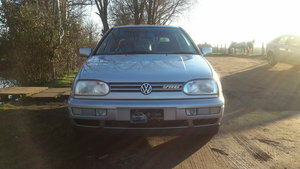 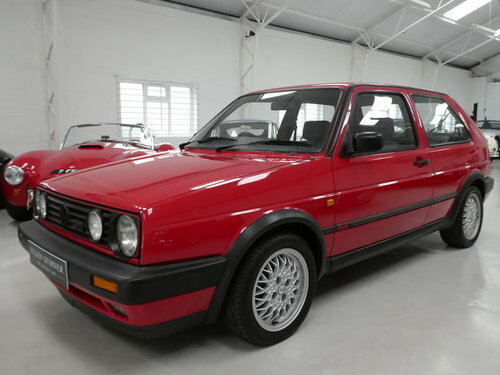 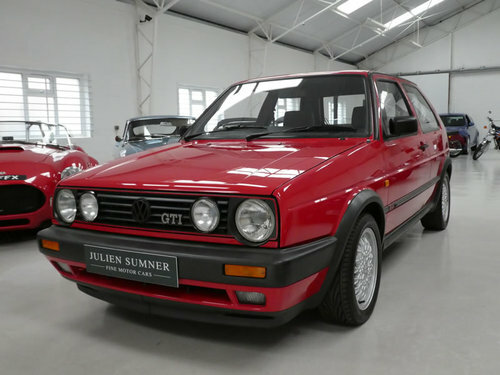 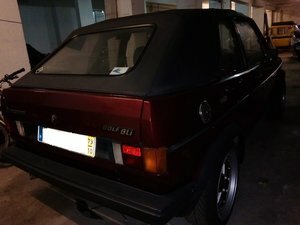 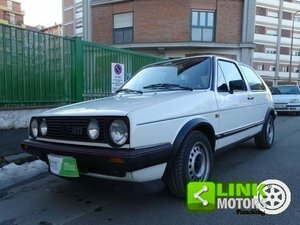 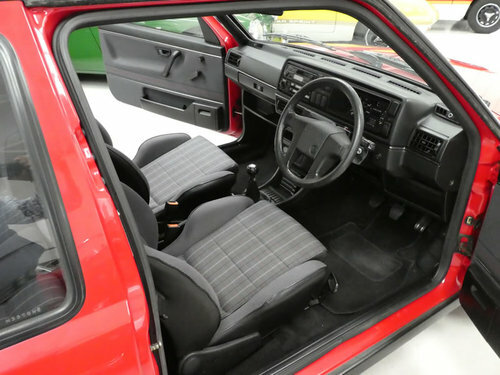 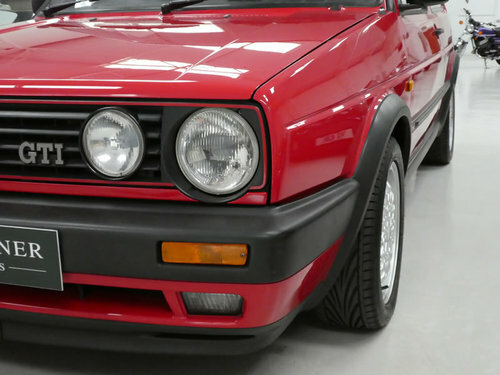 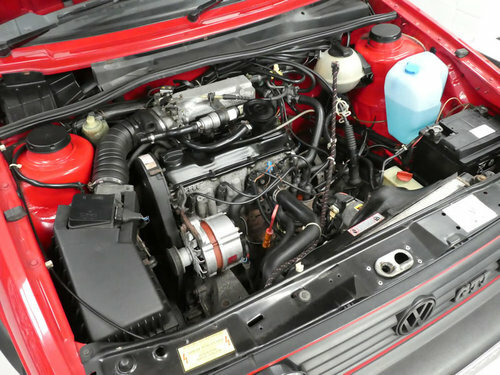 The face lifted bigger bumper version appeared in 1990 but kept the brand/style elements of the red detailing on the grill, golf ball gear knob and GTI badge from the MK1. 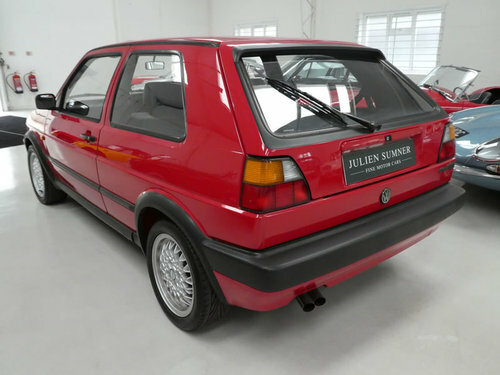 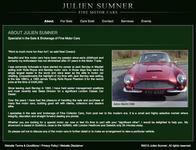 The performance and pace was not far off the original's either, but it was a better car to drive and actually had brakes that worked!